While baking, just like in any other craft, there are tricks to use to make the end results more delicious, making the actual preparation process a bit easier or just to add a personal touch. 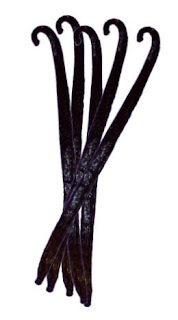 In a glass jar, put sugar and an opened Vanilla bean pod and close it tightly. After a week or more, you will have vanilla flavored sugar in the jar. This is helpful for Vanilla Cake recipes; you can also reduce the amount of Vanilla essence you use in the recipe as well. You can find vanilla beans being sold at Nakumatt supermarkets. For Lemon or Orange bread or cake recipes; same applies as above. While preparing before baking, put the required amount of sugar for the recipe in a bowl. Grate the rind as required and mix it with the sugar. Let it sit for at least 5 minutes then use it in the recipe. Your cake or bread will have a stronger fruit flavor. Some recipes call for cake flour and so far we have not found any vendor that sells cake flour in Kenya. (If you know of one locally, please let us know ^_^) Just mix flour, required amount, then remove 2 Tablespoons of flour and replace it with 2 Tablespoons of Corn Starch. Corn Starch can be found in supermarkets like Nakumatt or Chandarana. Voila! You have cake flour. 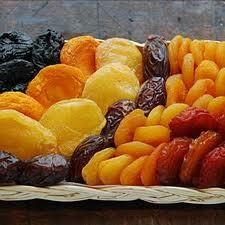 For fruit cake or bread; pre-soak the dried fruits in a small bowl with water. Drain them and use in the recipe as instructed. If you would like your quick bread to keep for a while; you can use an alcoholic beverage to help. 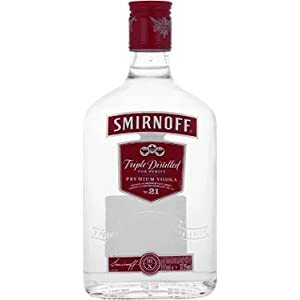 Just add 1 to 2 Tablespoons of plain, un-flavored vodka or rum to your recipe. Very helpful. These tips and tricks have helped us out, hope they come in handy in your kitchen at home.